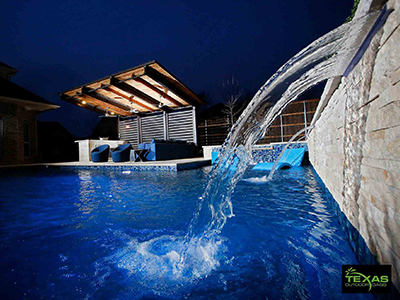 Texas Outdoor Oasis is your source for custom pool construction and remodeling. 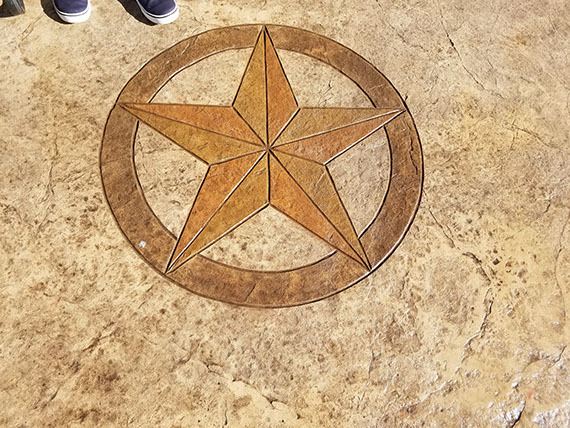 Request An Outdoor Living Estimate! Quality Custom Pools, Patios & Landscaping to bring out your very own Oasis! 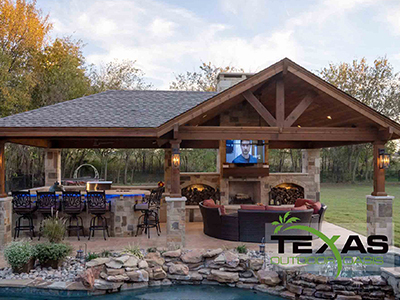 Texas Outdoor Oasis is your source for custom pool construction and remodeling. Our premier pool designs can transform your backyard! Patio covers provide protection from the weather, and accent your backyard and home while bringing a comfortable atmosphere to spend some time outside. 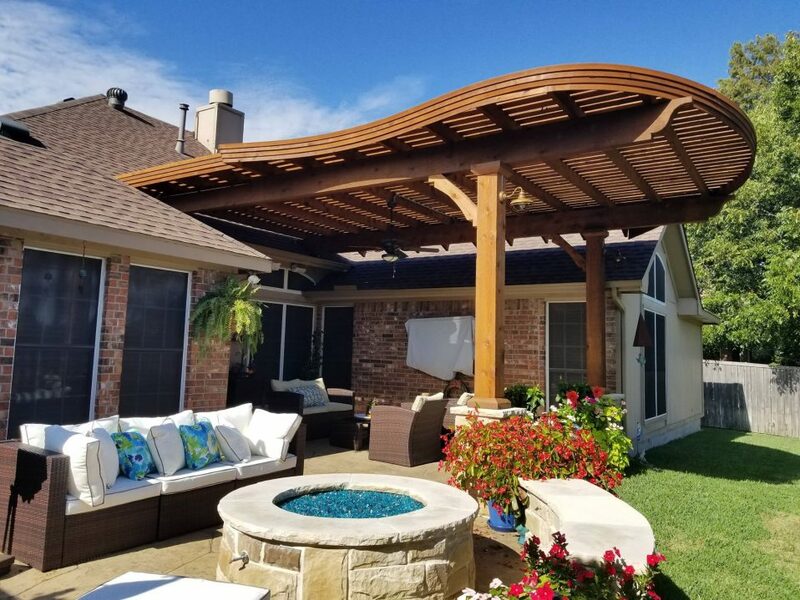 We can help you enjoy the outdoors regardless of what mother nature has in store and we can build a pergola that fits your style. Who doesn’t love the smell of fresh growing flowers when they walk out the door? 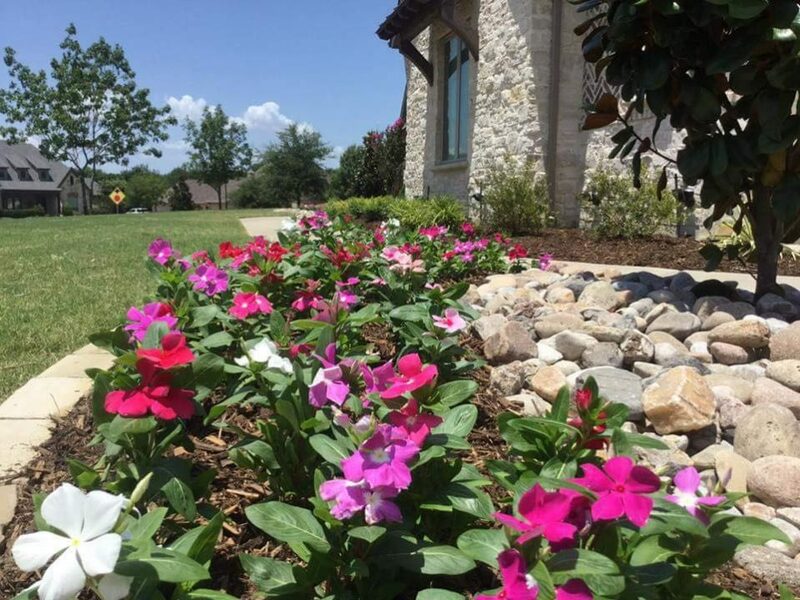 Landscaping adds that special finishing touch on your outdoor oasis. 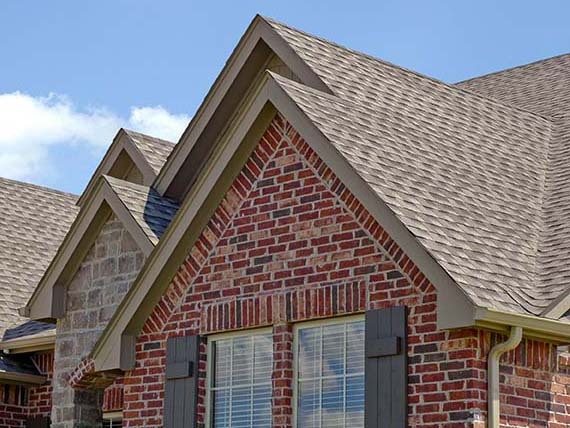 We have access to all types of natural and pre-cast stone that can be used to bring out and accent the beauty of your home. 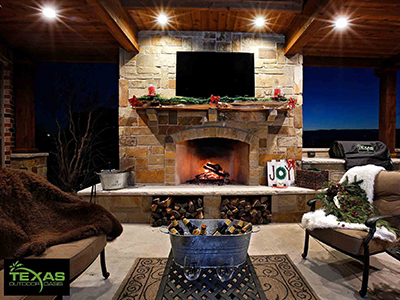 Enhance your backyard to be comfortable, inviting, and beautiful with an outdoor fireplace. 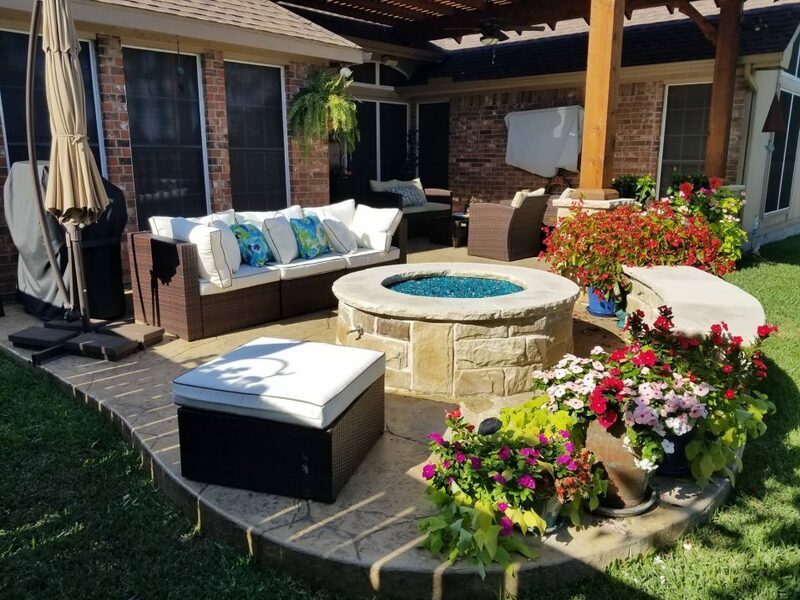 Enhance your backyard to be comfortable, inviting, and beautiful. 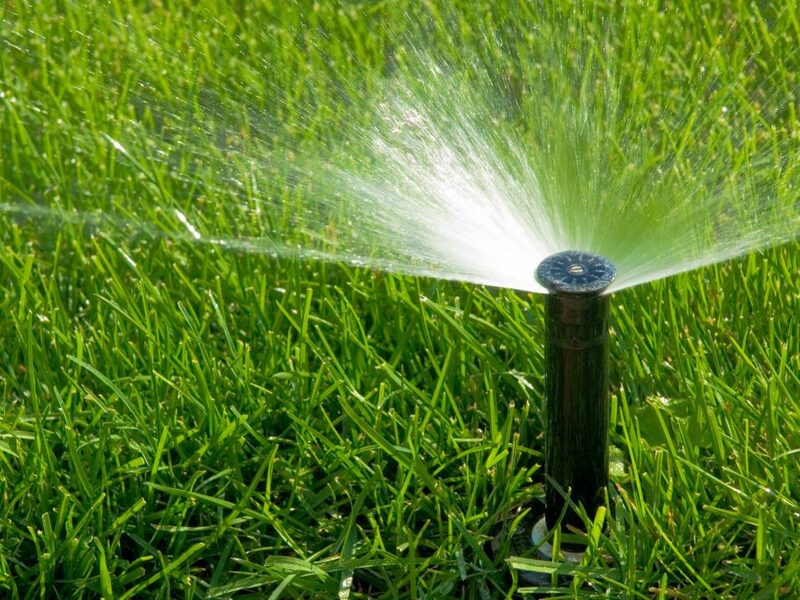 We are your one stop shop for all of your outdoor needs, for both residential and commercial properties.